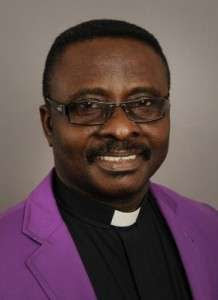 The Christian Association of Nigeria (CAN) few days ago dissolved the CAN Trust Fund Trustees and declared that no one home and abroad, should associate in any way with anyone related to the Trust fund. It also declared that the members have divided interest! Hmmm, so much for a Christian Association that features that top pastors and preachers!! !